Today, Television stars Drashti Dhami (Nandini Thakur) and Shakti Arora (Kunal Malhotra), lead actors of popular television serial Silsila Badalte Rishton Ka visited Ahmedabad. Drashti and Shakti had exclusive talk with GujaratHeadline. About her role Nandini admits of her love with Kunal but also clarifies that they both would marry as husband wife after Kunal getting divorce from his wife. 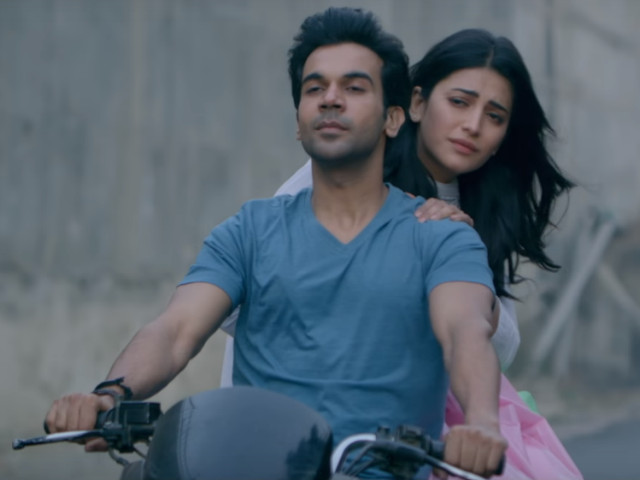 Thereby the TV serial will not convey wrong message in the society. The TV serial is doing well on Colors Viacom18 channel. Today Bhavnagar city Congress protested aganist BJP government at against price rise on all commodities including diesel, petrol, sugar, rail fair, tomato, dal, urea and cooking gas. Women of Vadodara Congress fried Bhajia in water, as oil is no more affordable. 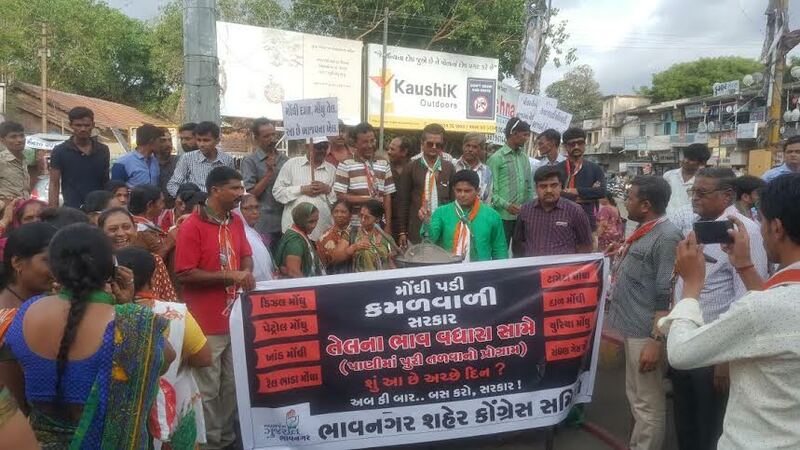 Even, Kheda Congress also demonstrated against price rise of oil. 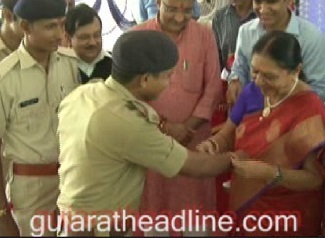 VIDEO OF ANANDIBEN TIES RAKHI TO POLICEMEN ON RAKSHA BANDHAN Anandiben Gujarat Chief Minister ties Rakhi to Policeman of Gujarat on the occasion of Raksha Bandhan. Darshan Raval launches Do Din new album after success of CHHOGADA TARA..